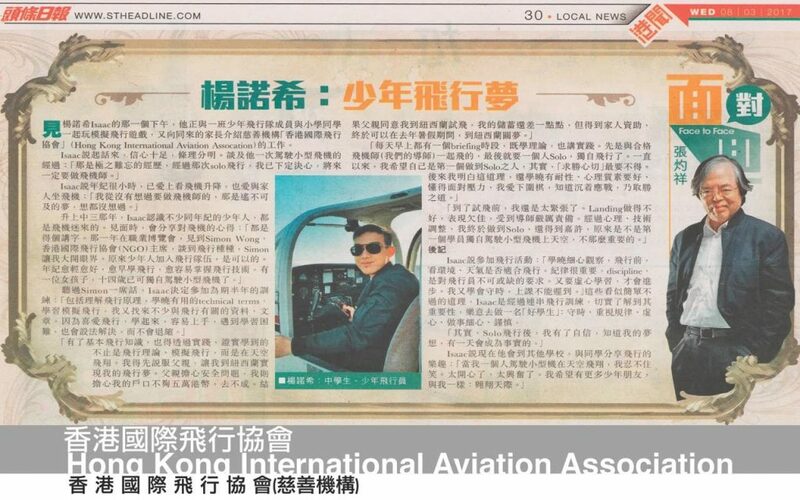 Hong Kong International Aviation Association. 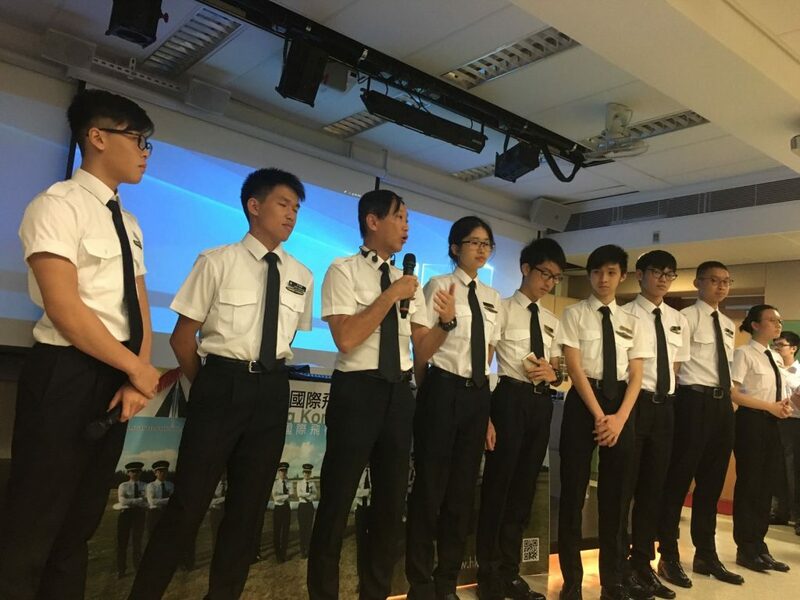 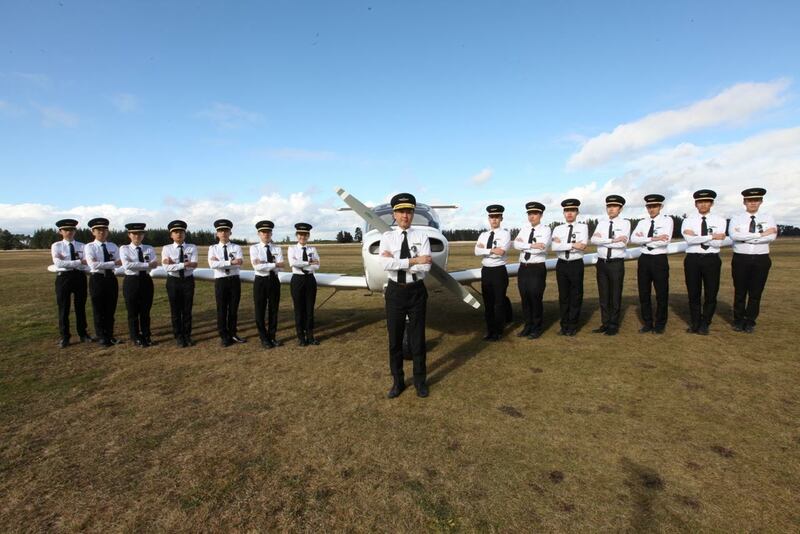 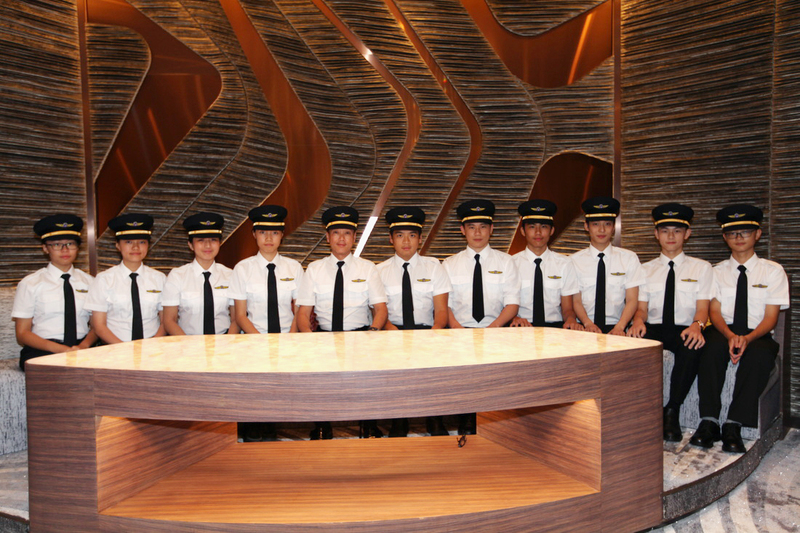 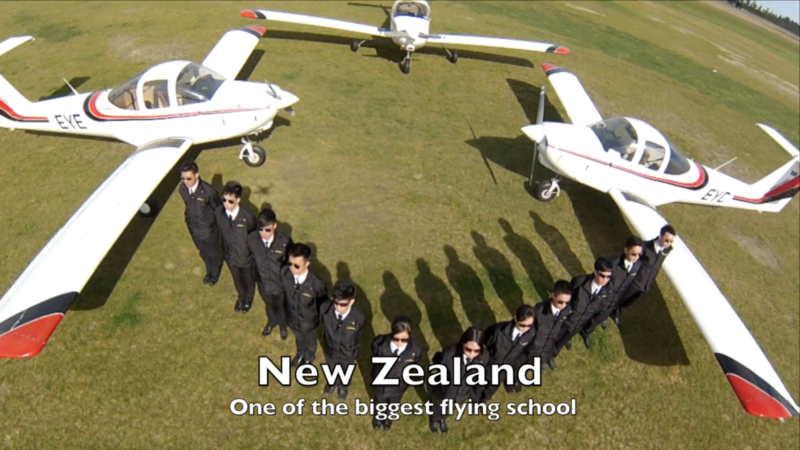 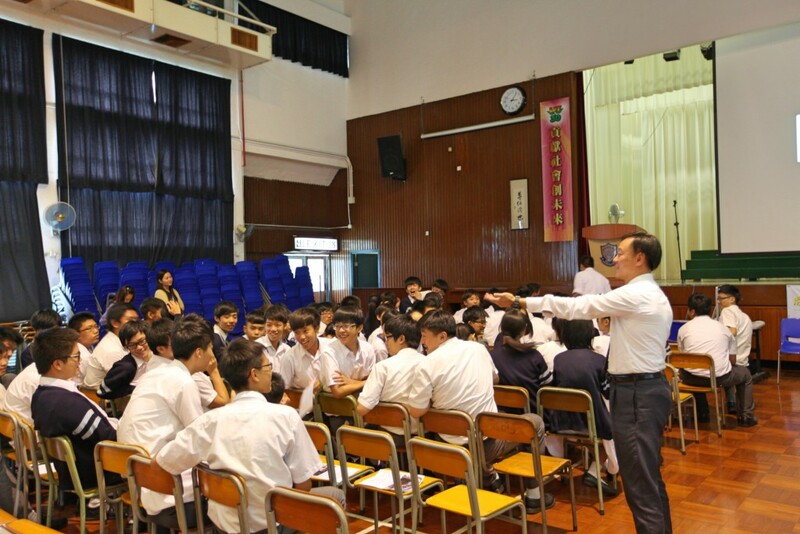 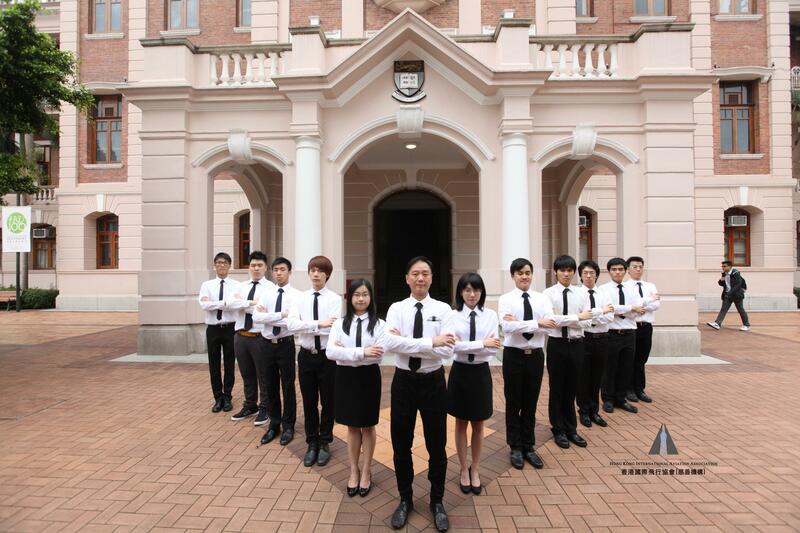 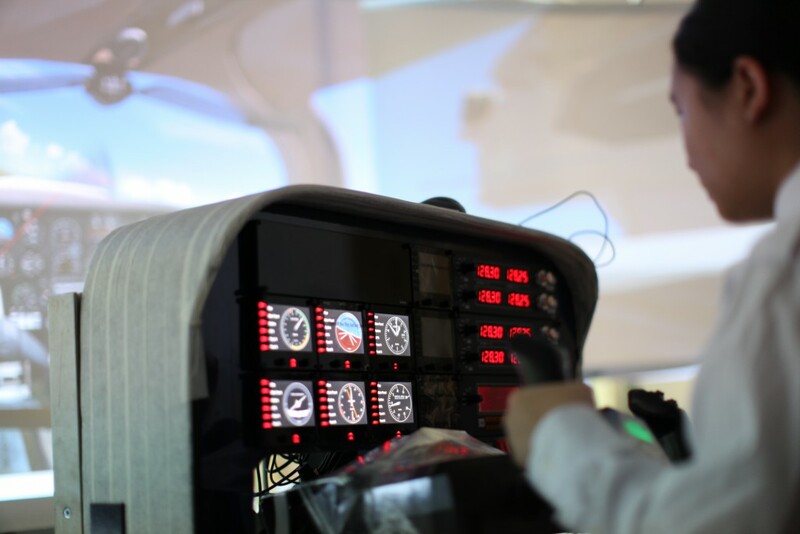 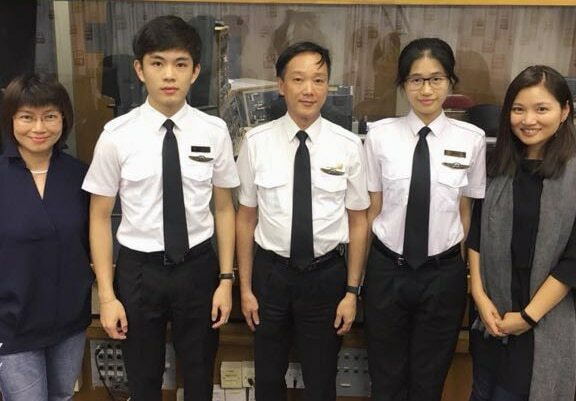 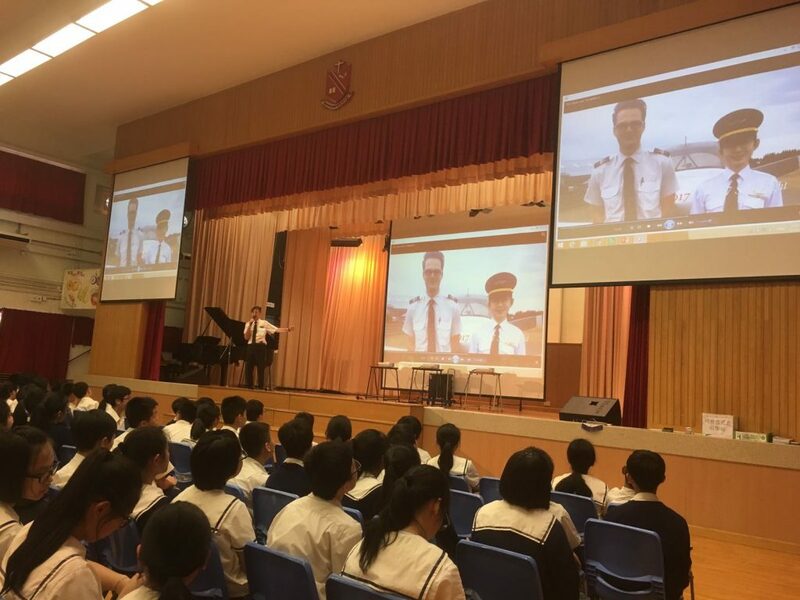 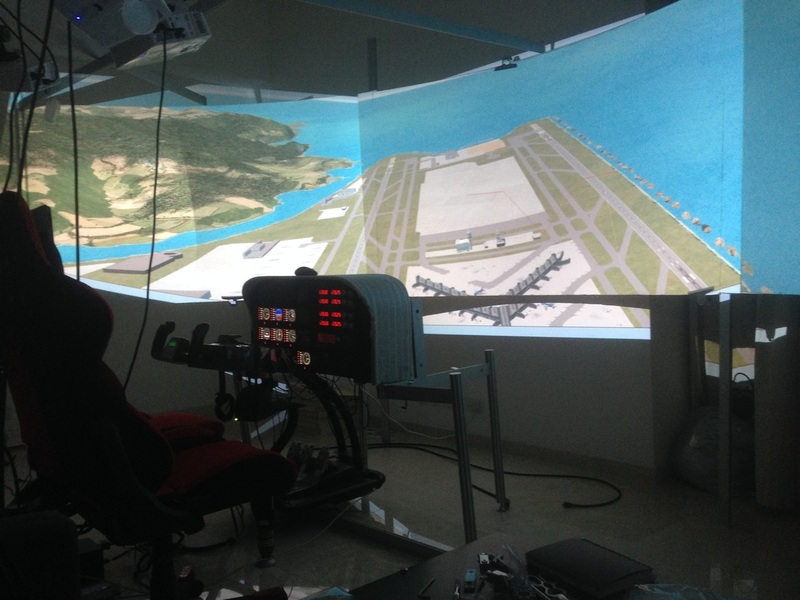 HKIAA is delighted to announce the launch of its 2016 Student Pilot Training Programme. 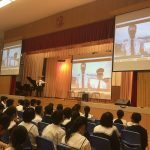 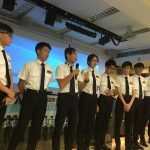 The scheme is provided at an affordable price to local students aged between 12 and 17, including group applications from secondary schools. 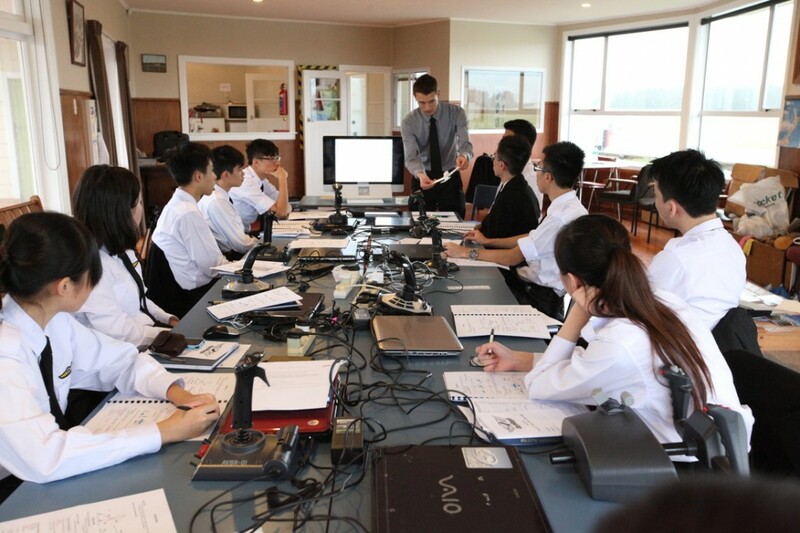 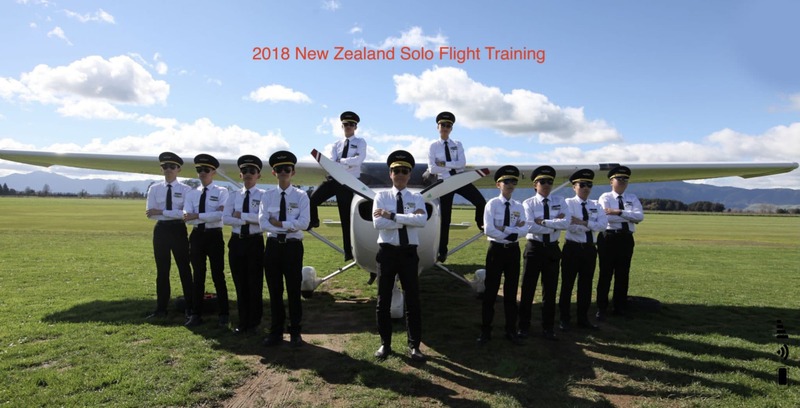 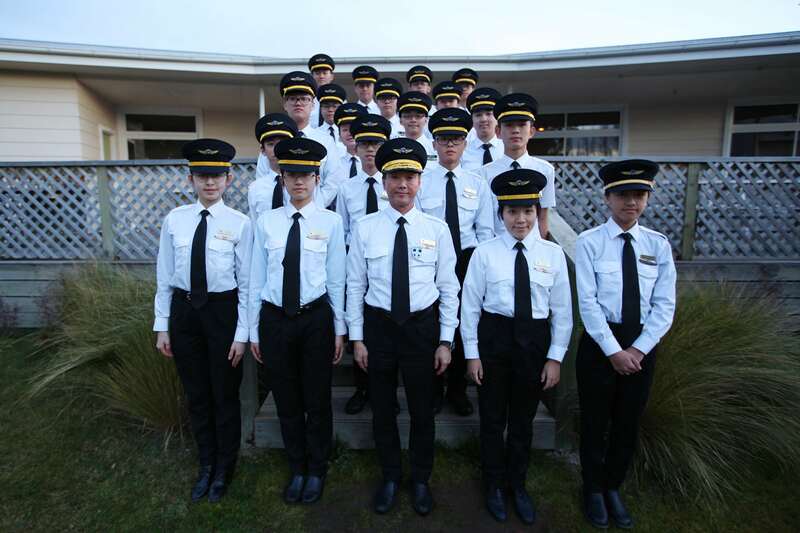 Participants will undergo intensive flight simulator training, followed by further instruction with real aircraft in New Zealand. 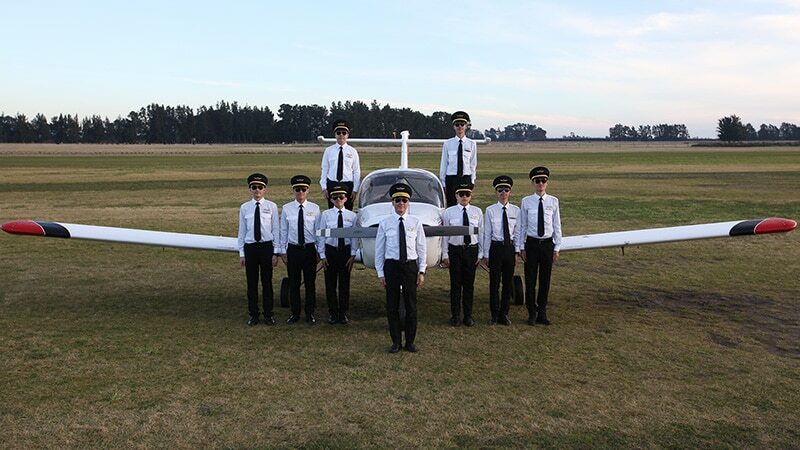 Successful students will receive the prestigious “First Solo/Supervisor Solo” from the Civil Aviation Authority. 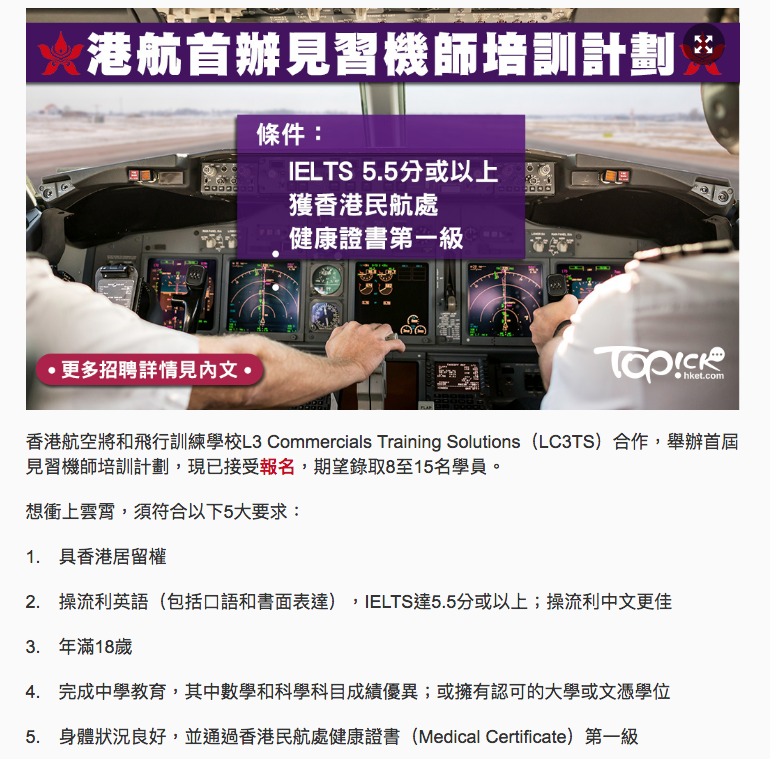 Hong Kong based carriers currently recruit only 10% of their pilots locally. 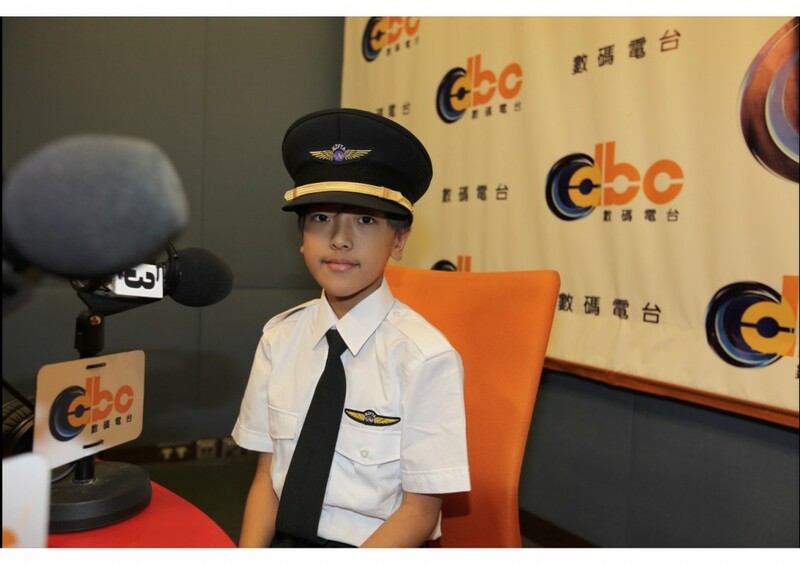 Airlines incur substantial training costs, so they look for candidates who demonstrate a strong passion for flying from a young age. Our city suffers from a lack of affordable flight training, making it difficult for youngsters to gain tangible experience. 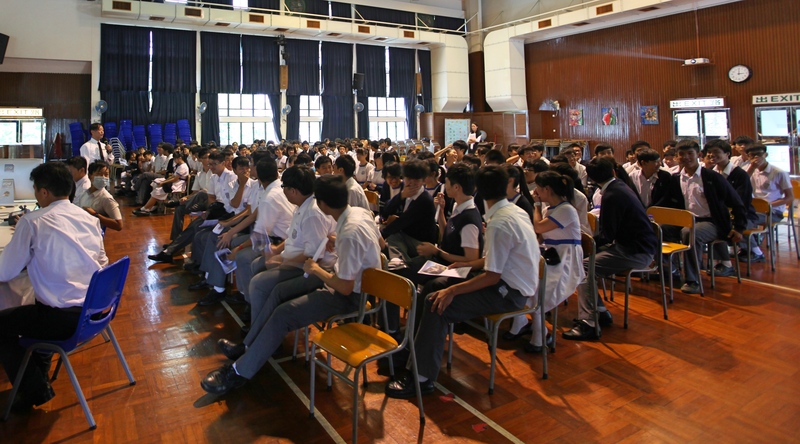 The Programme will address this shortfall and allow local students to compete for cadetships on par with foreign candidates. 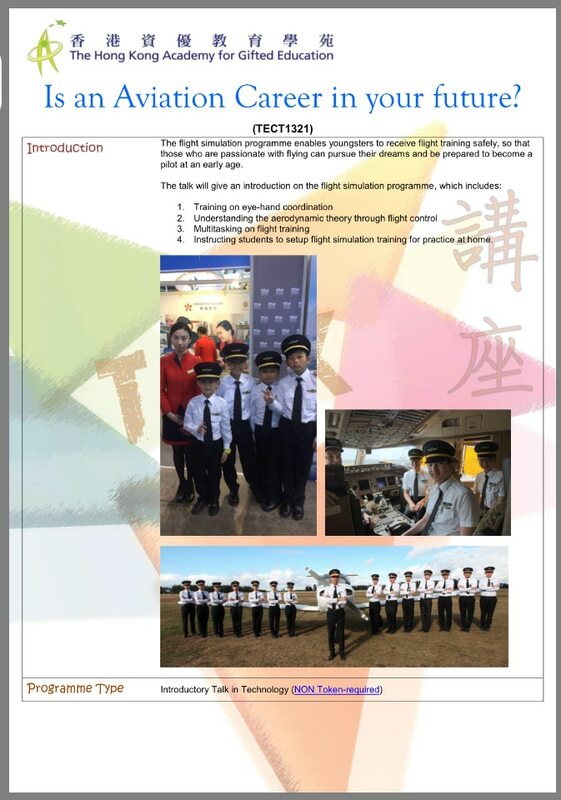 HONG KONG International Aviation Association LTD. 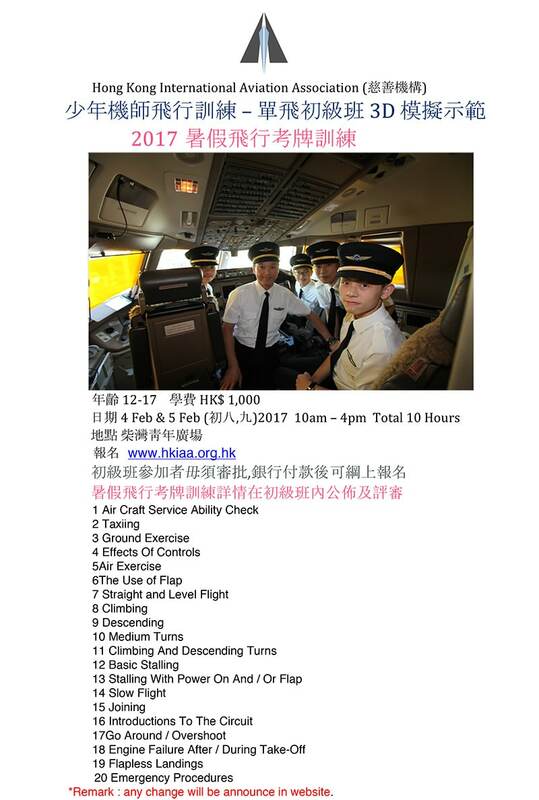 Copyright © 2017 HKIAA. 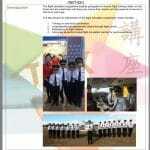 All rights reserved | Designed & powered by Magic Square Studio.